My name is Aimee McCullough and I am a doctoral student from the University of Edinburgh. I am interested in the history of everyday life in twentieth century Scotland, in particular families, marriage, parenting, sexuality, gender and oral history. 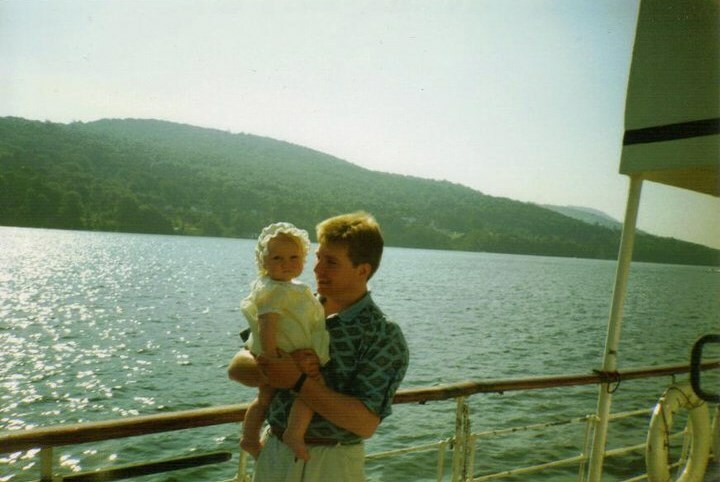 In this blog, I will be sharing my research progress into the representations and experiences of fatherhood in late twentieth century Scotland. I’ll share issues and ideas arising from the thesis, snippets from interesting finds and oral testimony. Given not a day goes by without a news story about paternity leave or about how fathers today are so much more involved than their own fathers, I will also be engaging with ideas and representations about fathers and fatherhood in contemporary society. I hope you enjoy my posts.